After Day 1, the Cougars are in 12th place of 34 teams. 6 Cougars will continue competition tomorrow. Caden Steffen and Jacob Bennett have advanced to the quarterfinals; Hayden Stensland, Sam Nordquist, Hayden Voxland, and Jarret Haglund are in the wrestle backs. Wrestling resumes at 9:30 a.m. @ RCTC. The Cougars were runners-up in a very tough 24-team tourney Saturday…it was neck and neck with Ellsworth, WI throughout the day but the Cougars came up a few points short. ZM had two champions, Caden Steffen (182) and Jarret Haglund (220). Maverick Jackson, Hayden Voxland, and Jacob Bennett took home silver medals. Other Cougar place winners were Michael Majerus (10th), John Poulin (7th), Conner Heitman (3rd), Mike Vath (7th), Spencer DeFrang (4th), Hayden Stensland (4th), Luke Tupper (5th), and Sam Nordquist (4th). Caden Steffen was awarded Outstanding Wrestler of the tournament. ZM Wrestling Fans- the HS dual meet season starts this Thursday against Class A #1 ranked KW in Pine Island at approximately 6 PM. Get down to PI and cheer on the #5 ranked Cougars in this much anticipated match! ZM vs. PI will follow. The Cougars will also wrestle in the tough MN Christmas Tournament on Friday and Saturday in Rochester at UCR Sports Center. 39 teams from 5 different states! 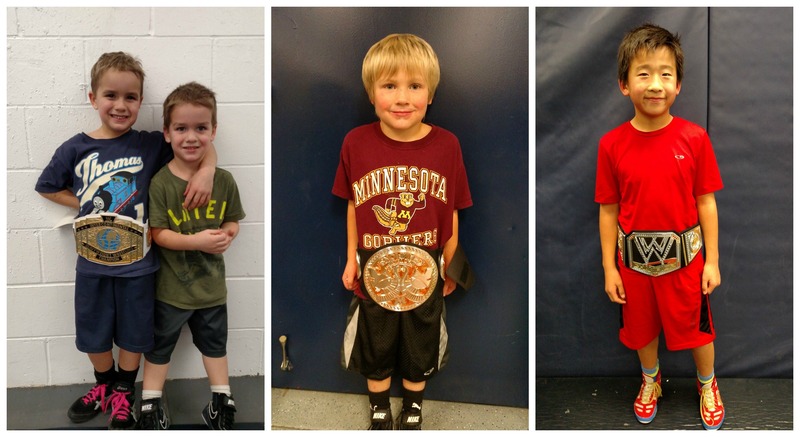 The wrestling rooms were abuzz with excitement this week as our youth season got under way. 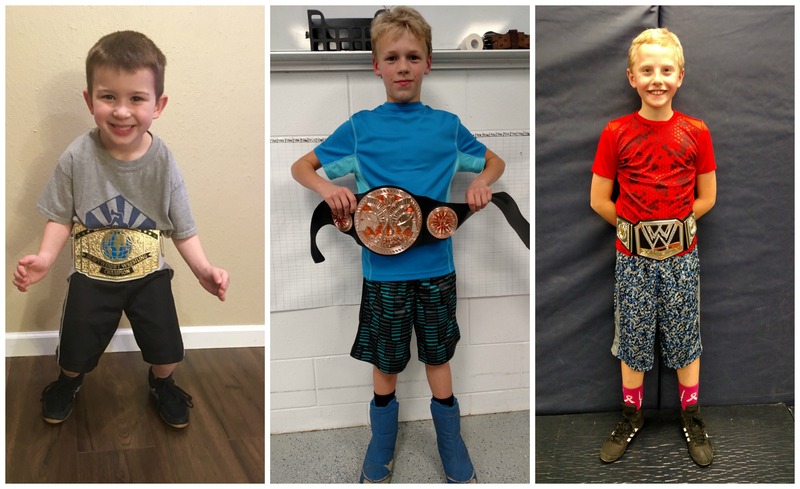 Our wrestlers of the week are Lucas Stahosky, Ryan Tupper, and Wyatt Mulder. Lucas is in PreK and son of Aaron and Ashlee. Ryan is a 3rd grader, son of Matt and Joleen. Wyatt is in 5th grade and son to Luke and Missy. Congrats boys and keep up the good work! Thursday- High School at PI. KW ~ 6PM. PI ~ 7:15 PM. Saturday- Youth, JH/JV Tournaments in Goodhue.